WHY CHOOSE KPMF VEHICLE WRAP? Whatever the application KPMF can provide the solution; we pride ourselves on our ability to develop niche products for our customers. 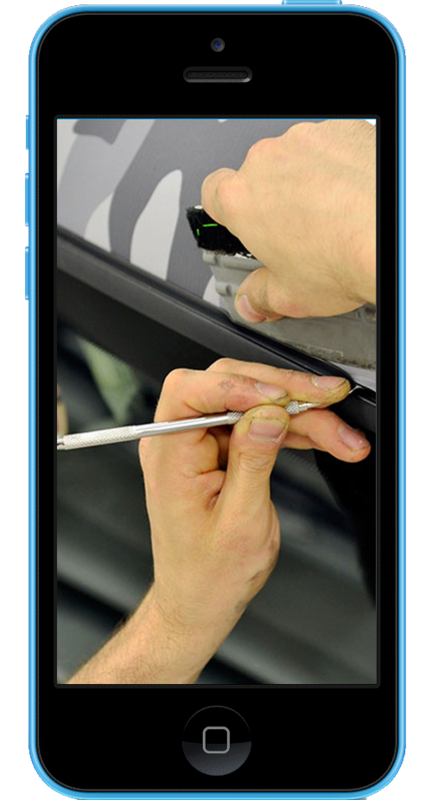 Our exceptional technical department carry out product testing, and performance validation to ensure KPMF vehicle wrap products exceed all expectations. 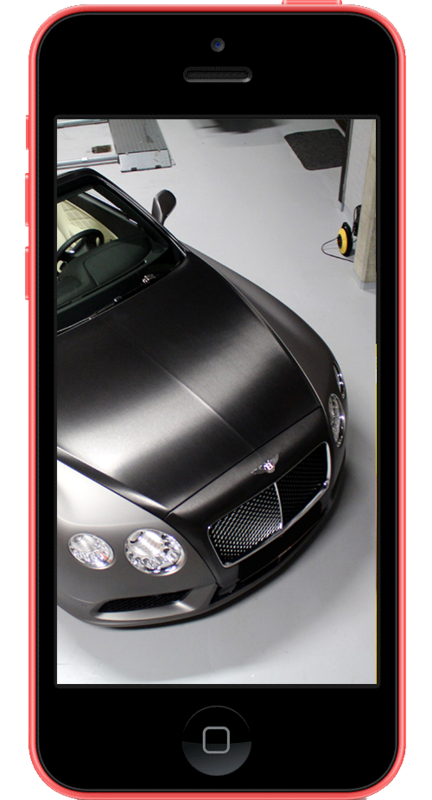 K88025 Hi Gloss Black is supplied on a polyester liner with a clear coating on the top surface that provides an exceptionally high gloss appearance, increased durability and scratch resistance. K88025 Hi Gloss Black is the perfect product for vehicle roof wraps, providing a high gloss panoramic roof appearance, can also be used as a spectacular highlight when used for vehicle sign and decal applications. High quality self-adhesive plastic films since 1991. Use your imagination… take a look at the effects that can be achieved when using KPMF’s vehicle wrap products. Choose from KPMF's diverse product range to change the colour and finish of your vehicle. Take a wander through our gallery where you will see an impressive and diverse selection of vehicle wraps completed using our products. 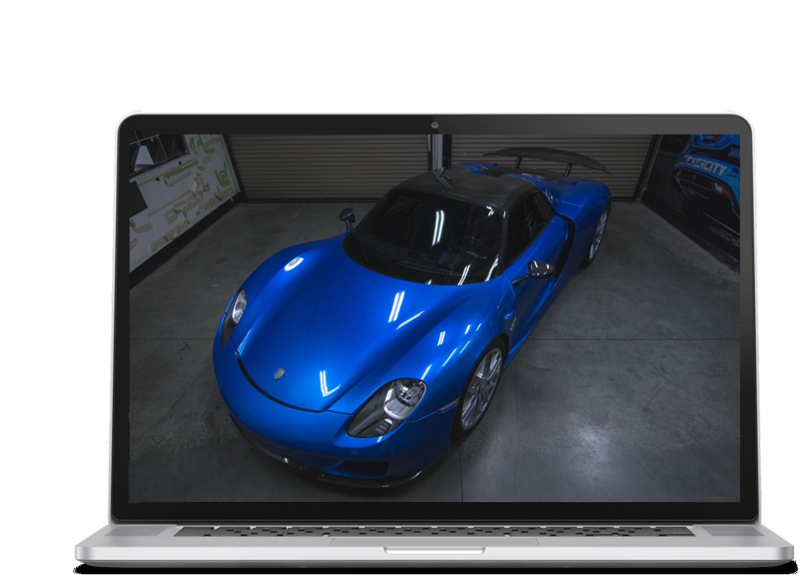 Visit our Vehicle Wrap in Action page to see a videos showing wrapped vehicles motion and application videos.